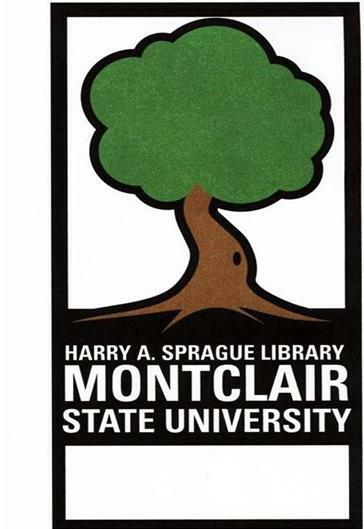 At the request of the donor, the Library recognizes the generosity of alumni, faculty, and community members by attaching a gift bookplate into each donated book and an inscription in the Library's online catalog. This page commemorates the gifts in yet another way. Below is the Gift Bookplate template. Specified text is inserted in the white box beneath the image.